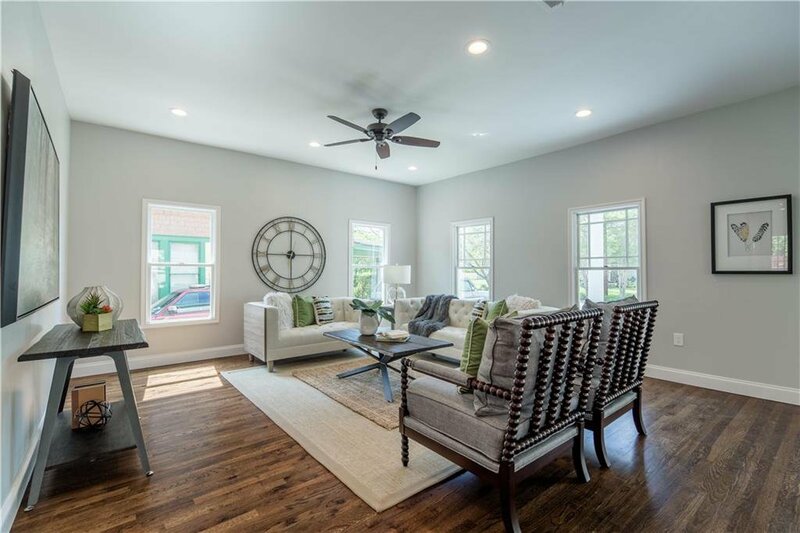 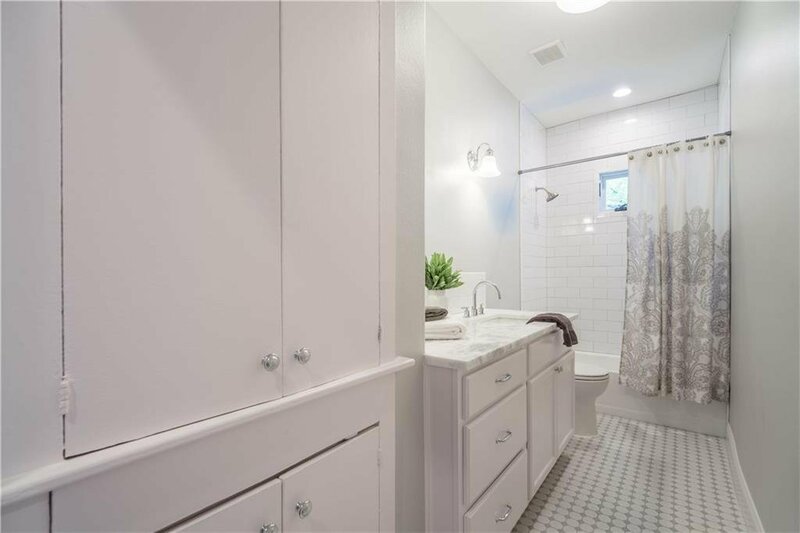 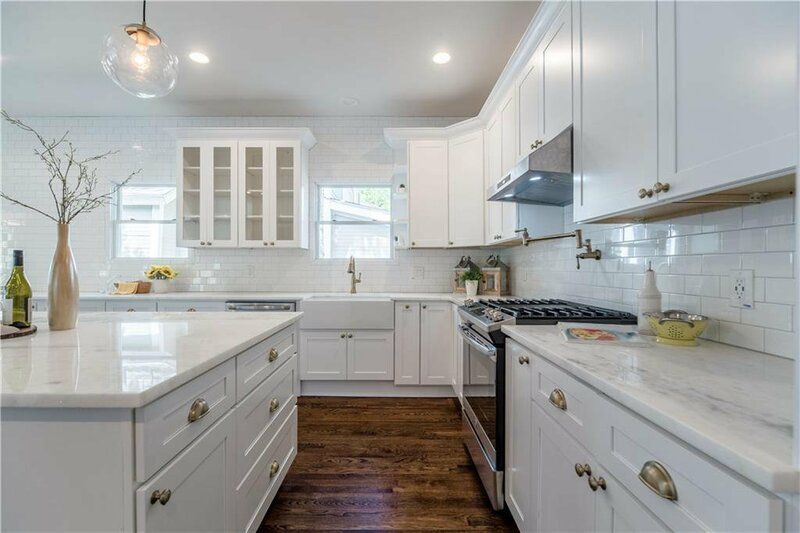 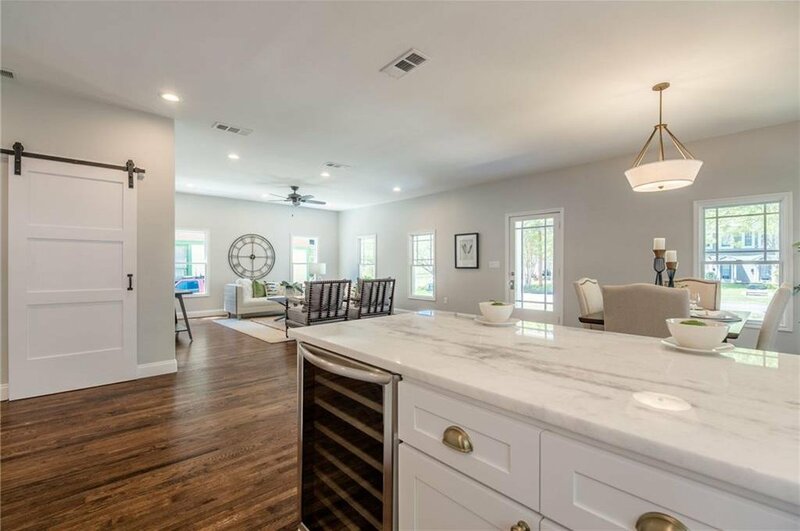 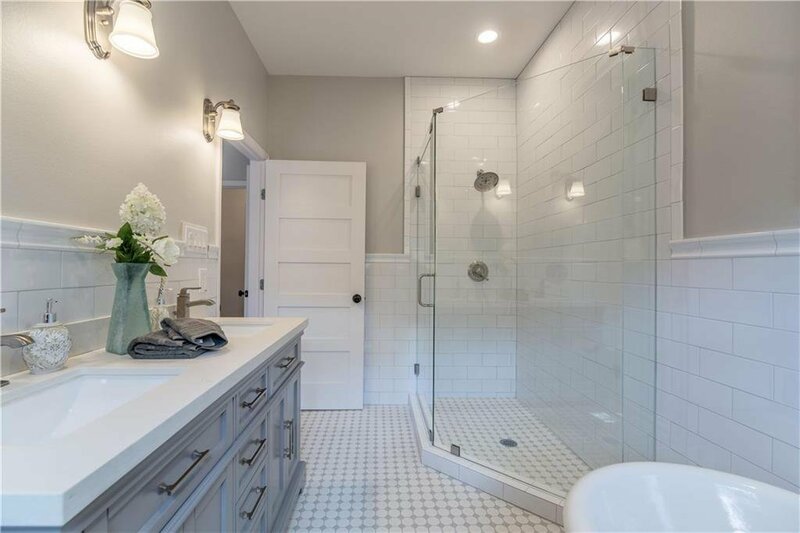 This charming 1920’s home in Peak’s Suburban Addition Historic District has been tastefully renovated to encompass modern amenities while keeping the home’s historic charm. 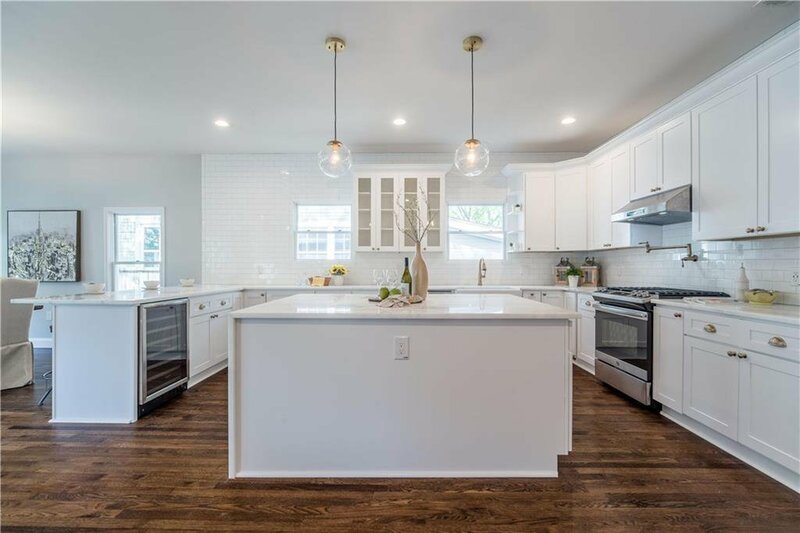 Improvements include an open concept living area and kitchen with marble counters, wine fridge, gas range with pot filler, and much more. 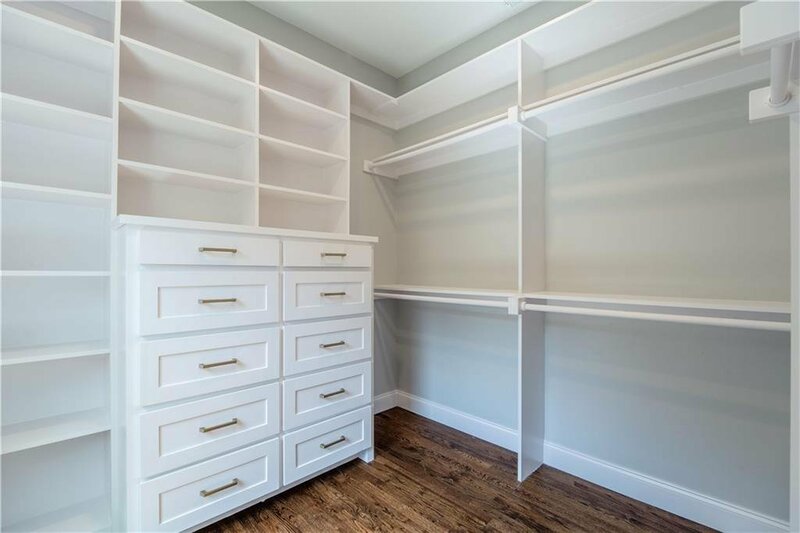 The master suite features a large custom closet and bathroom with a walk-in shower and clawfoot tub. 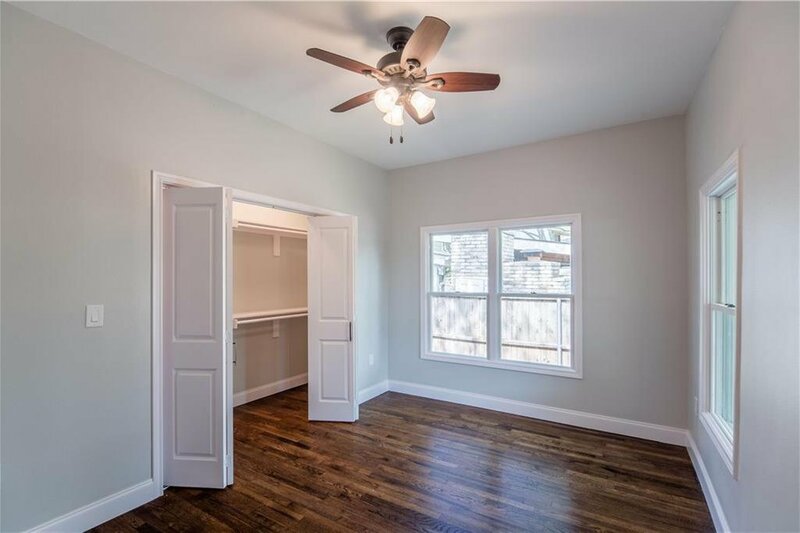 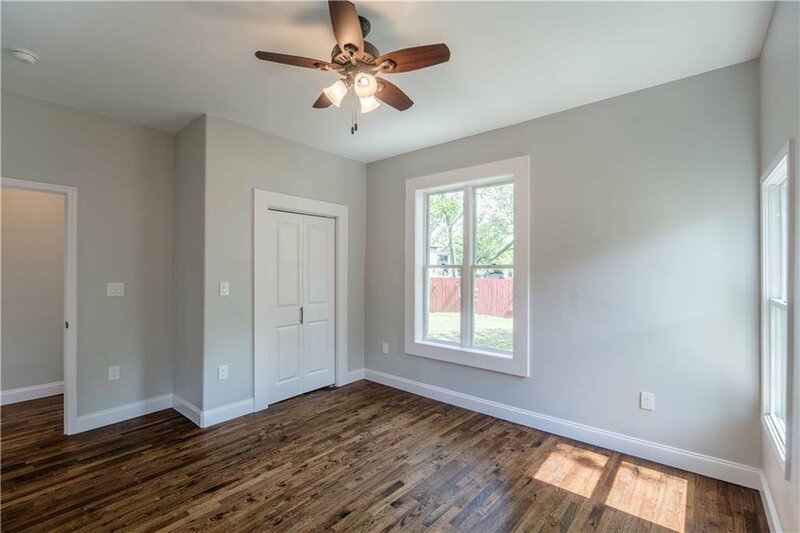 Other improvements include updated electrical, plumbing, windows, siding, fence, driveway, foundation, HVAC, refinished original hardwood floors and landscaping. 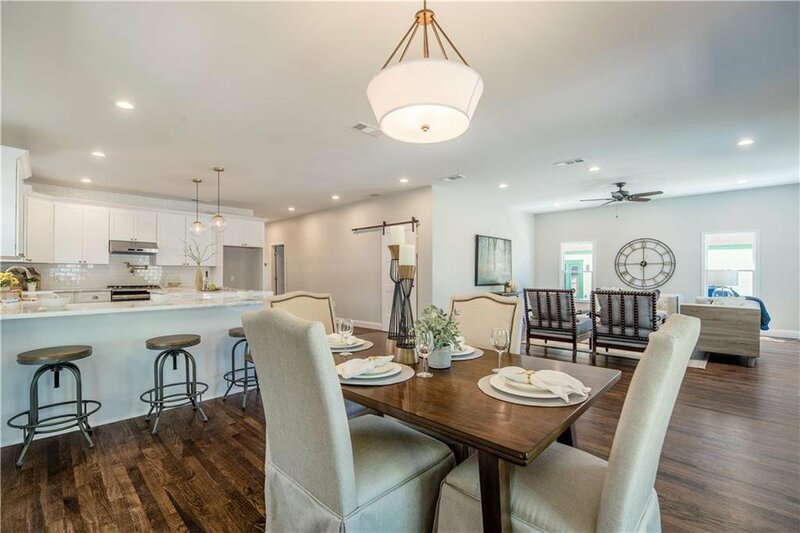 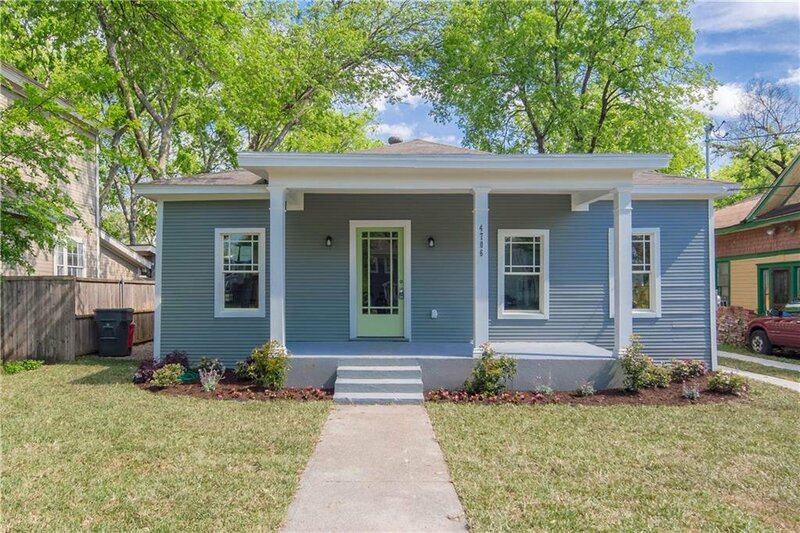 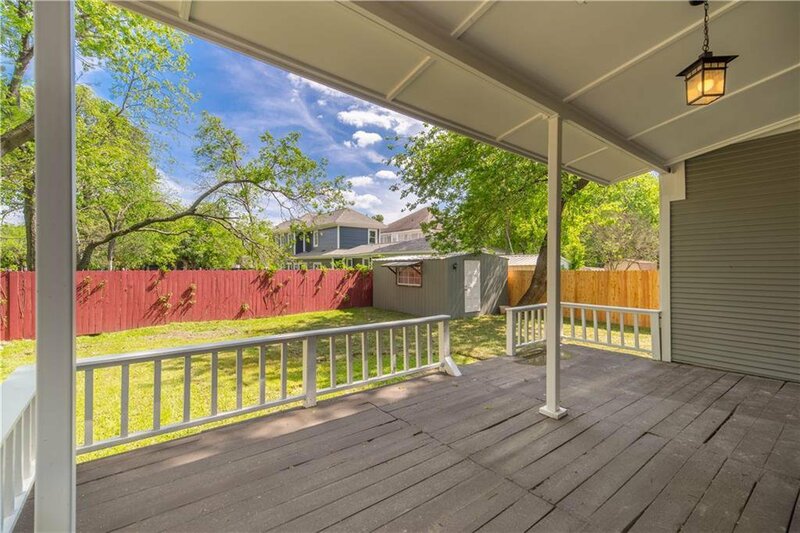 This home is prime for easy access to Downtown, Deep Ellum, Lakewood and the popular Lower Greenville & Henderson areas.